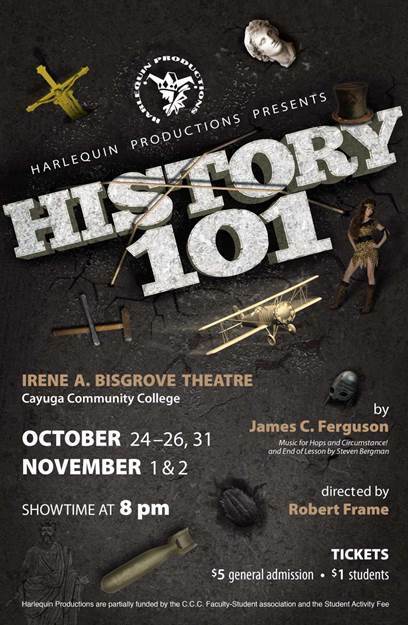 In the fall of 2013 it was my extreme pleasure to direct James C. Ferguson’s History 101. 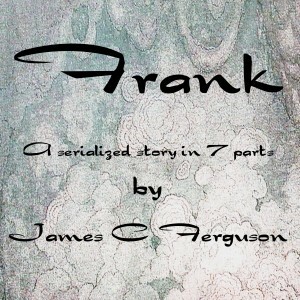 This collection of 17 short scenes taken from historical happenings had the audience laughing from beginning to end. My student actors had a blast creating the multiple characters that each played. My program is at a community college and my student actors range from those who have numerous shows under their belts to some who are appearing on the stage for the first time. One of the things I liked best about the show is that it gave me opportunities to cast the actors to their abilities- some parts with great depth and challenge to create a believable character in the short 8 minute skit and many parts where a novice actor could simply learn the lines and experience being on stage. Now this doesn’t mean that every part would not benefit from an experienced actor because they certainly would! 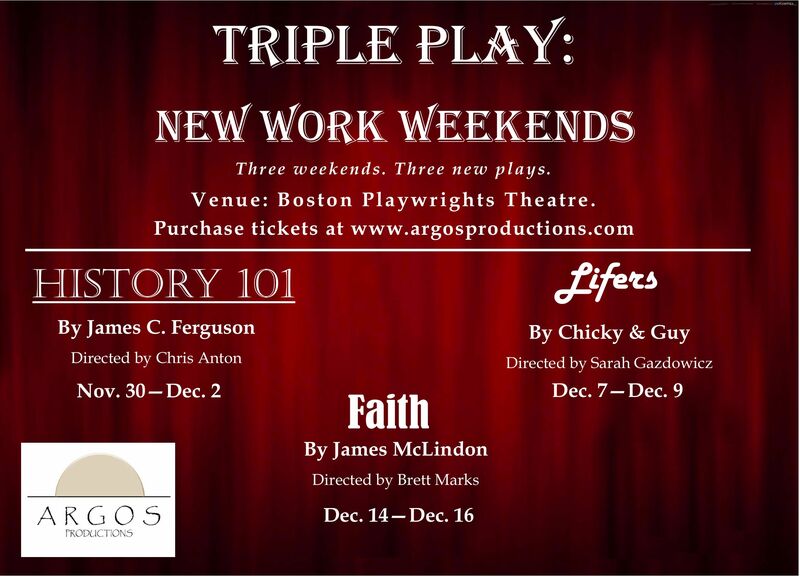 Another benefit of this play is that many parts are gender neutral which gives the director great flexibility in how they cast the show; James was careful when creating these scenes to allow this director flexibility. His use of words is very deceptive – simple on the surface yet allowing great exploration to the meaning and import of the scenes. 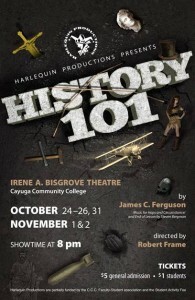 In closing, I highly recommend History 101 by James C. Ferguson. If you choose to produce it you will not regret it, nor will your Production Company or audience!